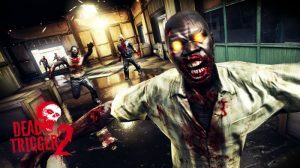 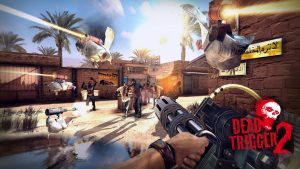 Dead Trigger was launched last year and now Madfinger Games is all set to launch there latest game, the Dead Trigger 2. 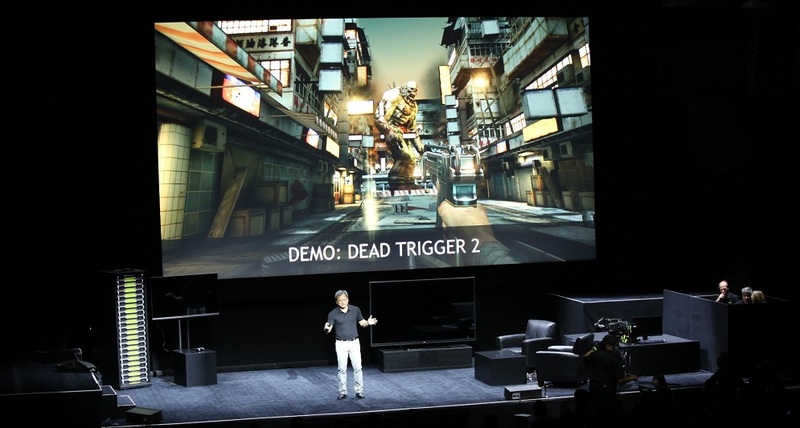 The game will be available starting 23rd of October 2013. 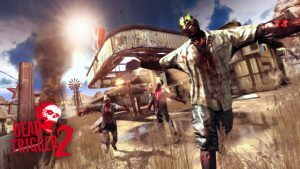 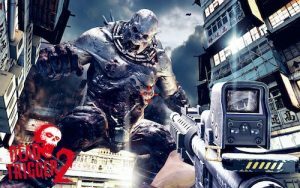 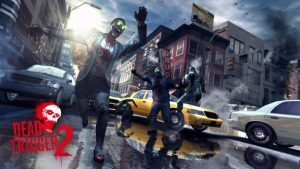 Dead Trigger 2 is based on an unreal world of Zombies, there will be lots of zombie shooting, but Dead Trigger 2 will be taking place in an expansive multiplayer world that develops in real time. 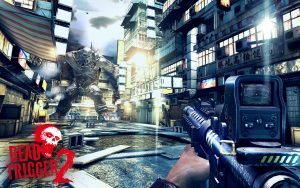 [toggle title=”Press Release “]Tokyo, Japan – September 18, 2013 – Madfinger Games, creators of the blockbuster mobile games, Shadowgun and Dead Trigger, have revealed today that their anxiously awaited game, Dead Trigger 2 will be released on the 23rd of October 2013.